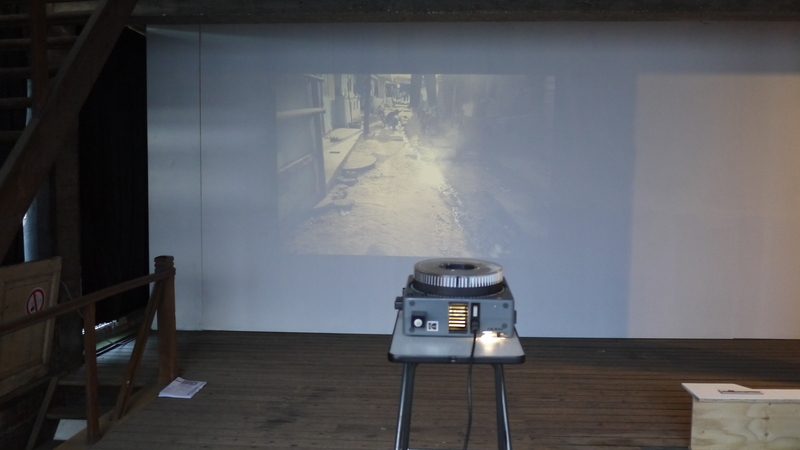 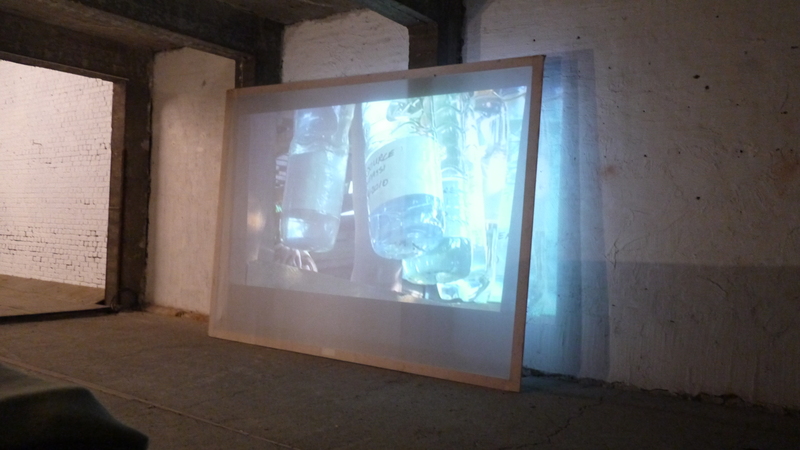 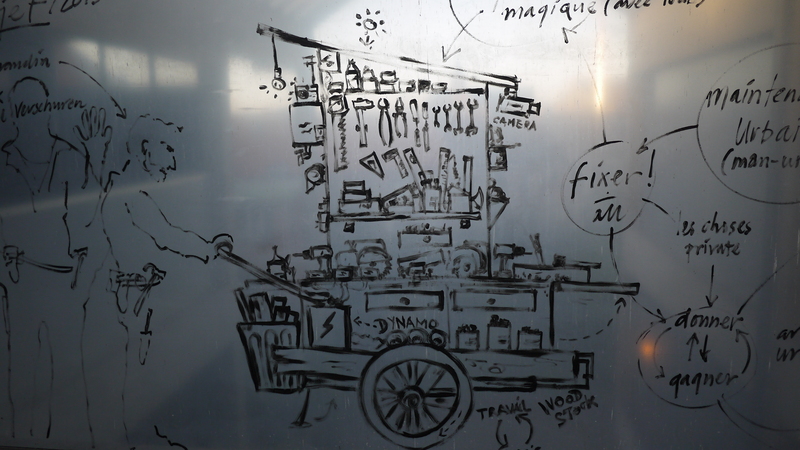 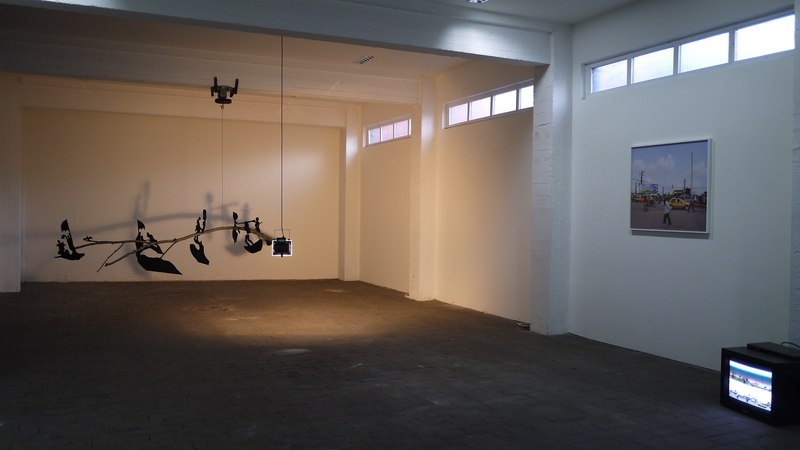 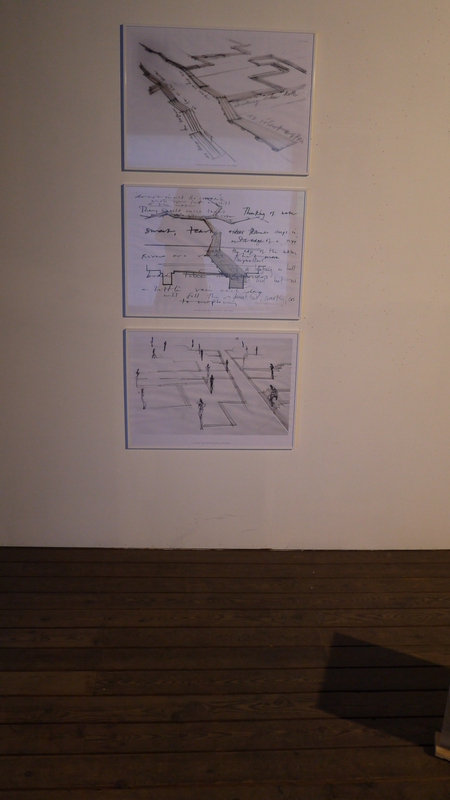 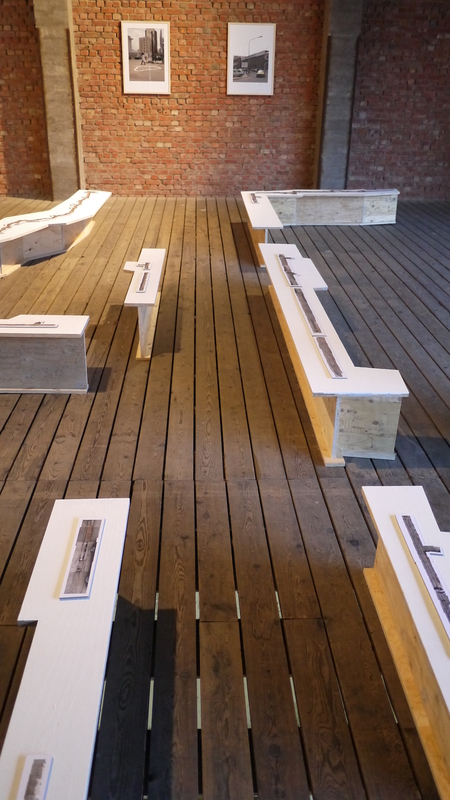 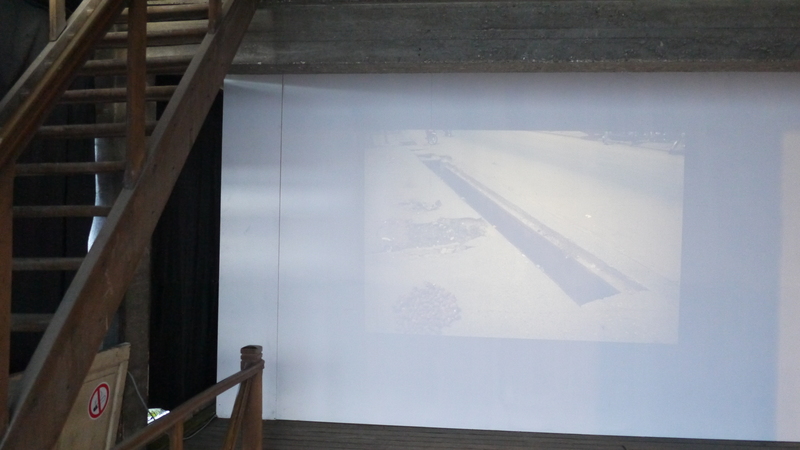 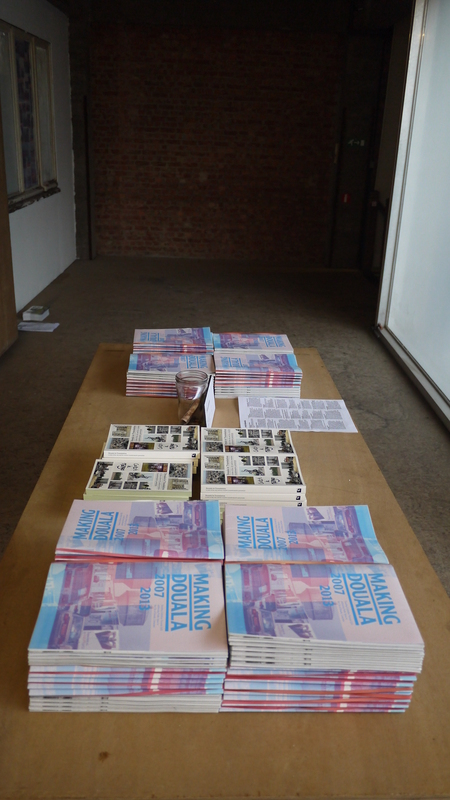 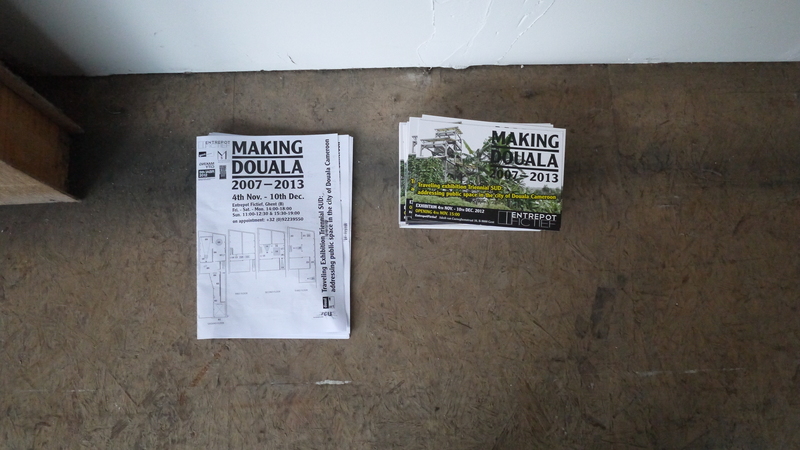 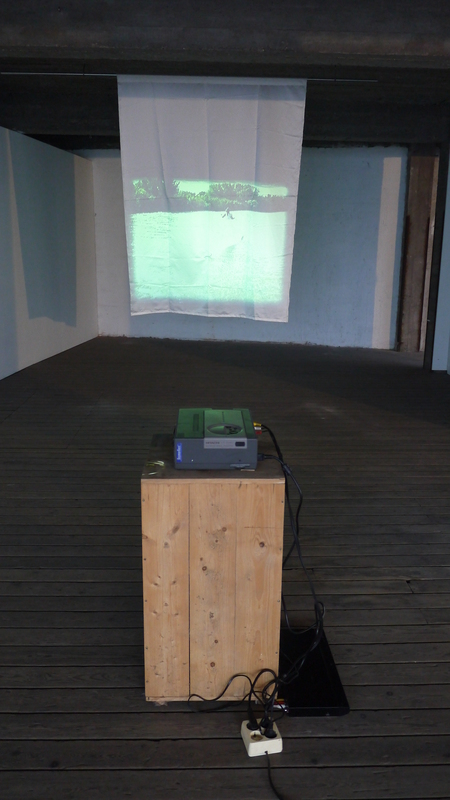 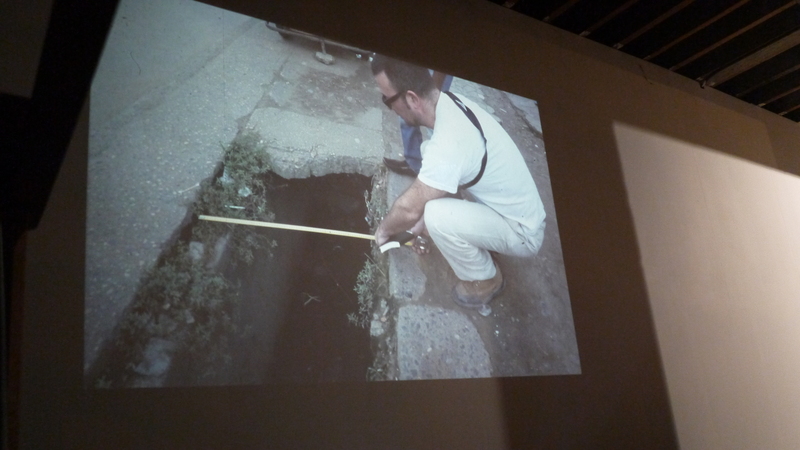 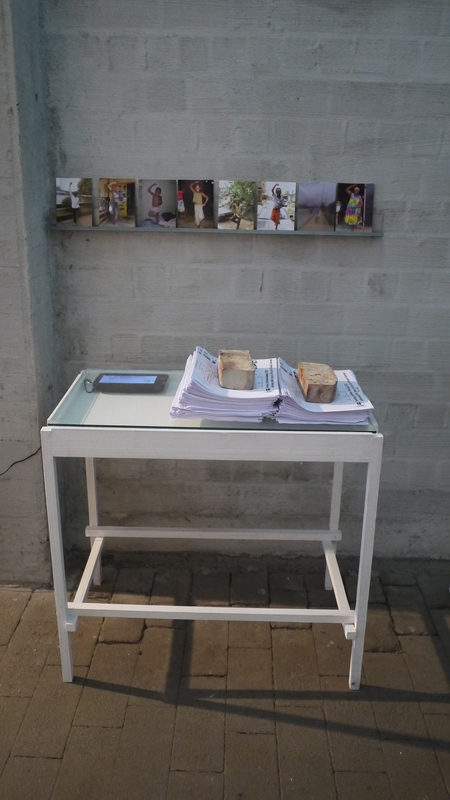 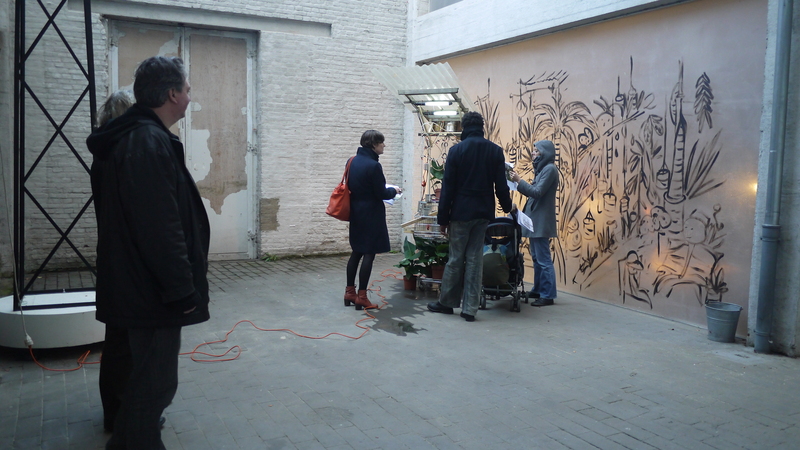 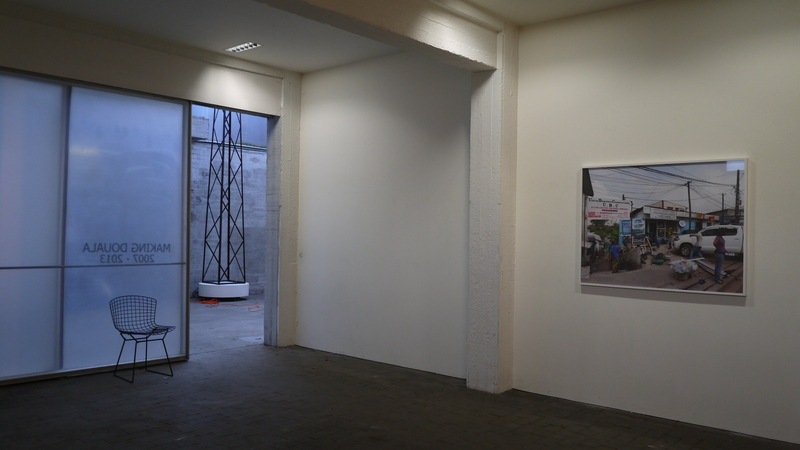 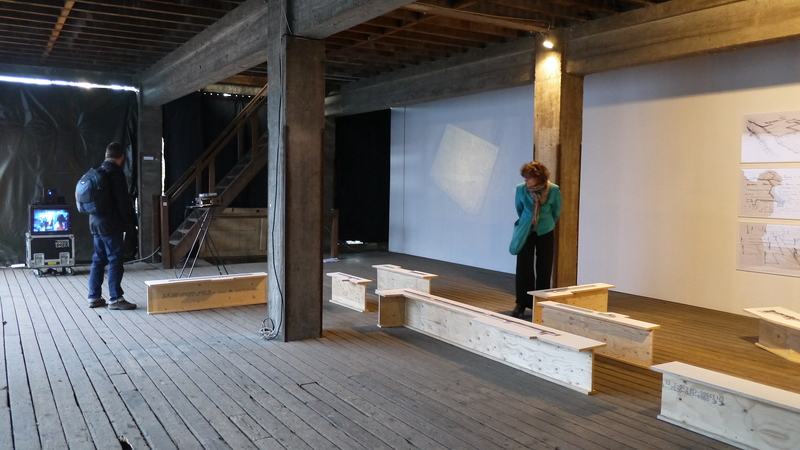 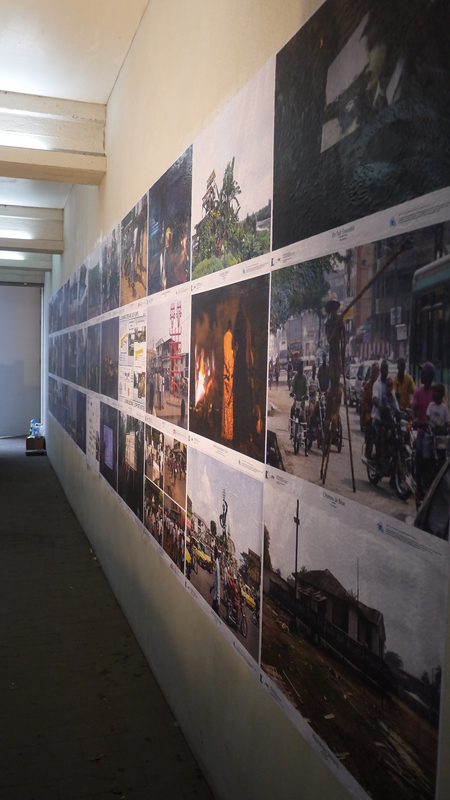 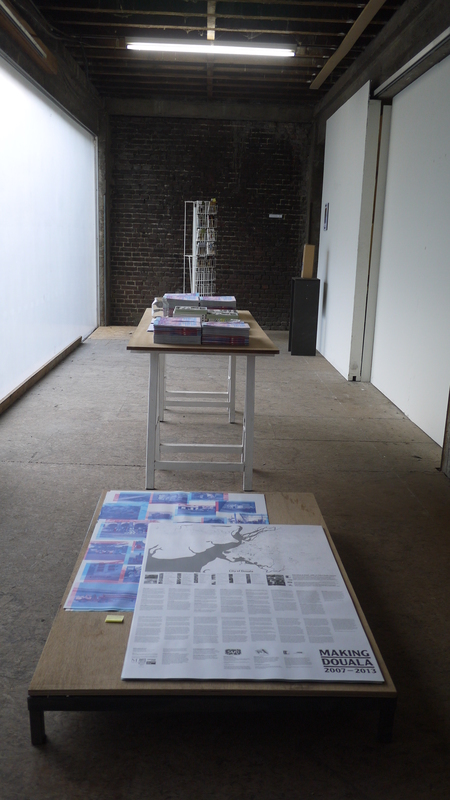 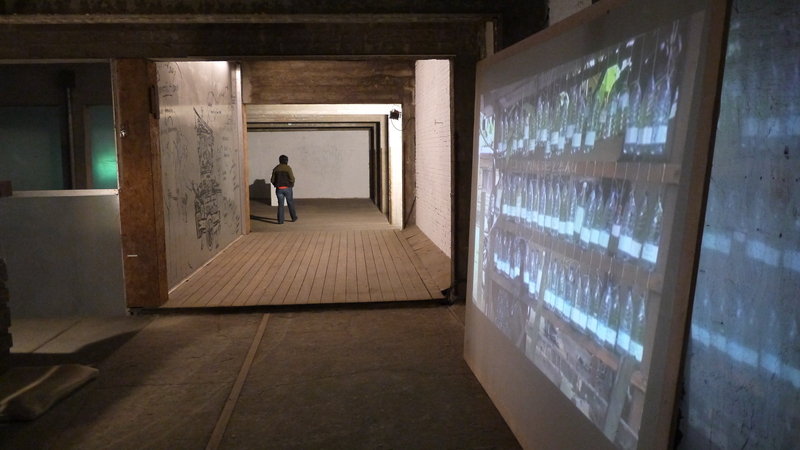 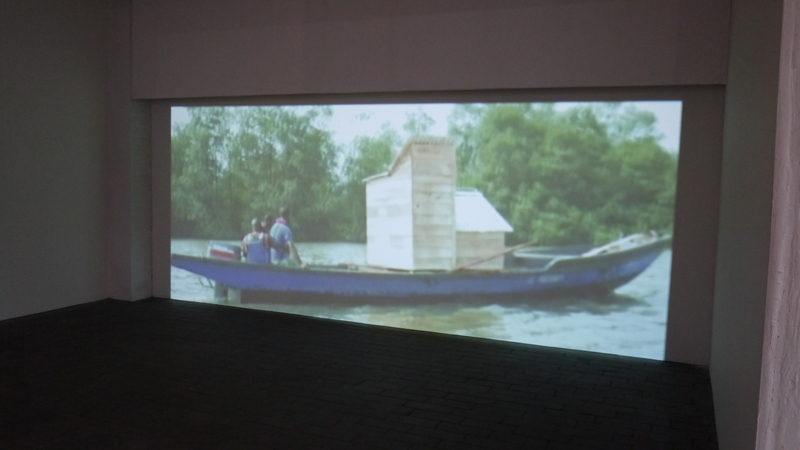 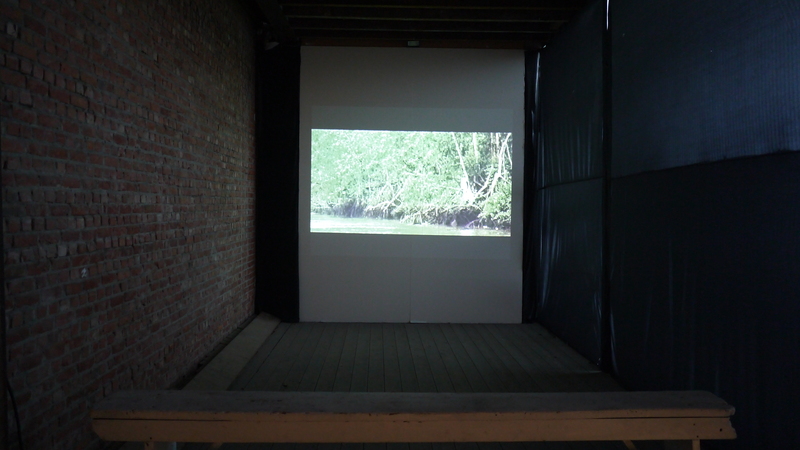 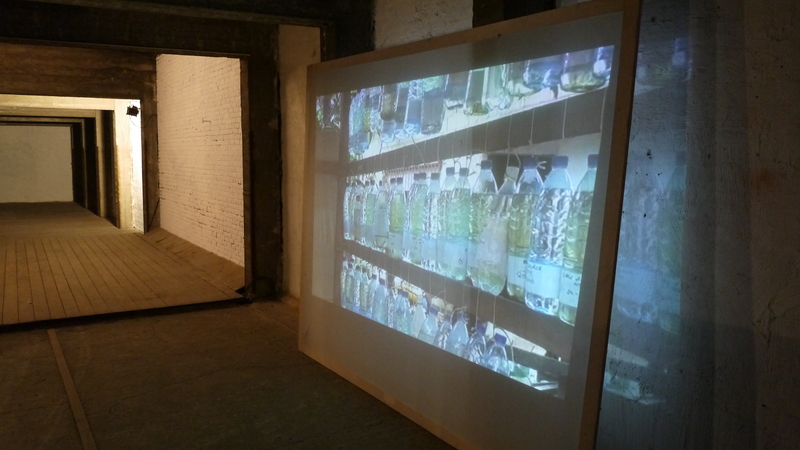 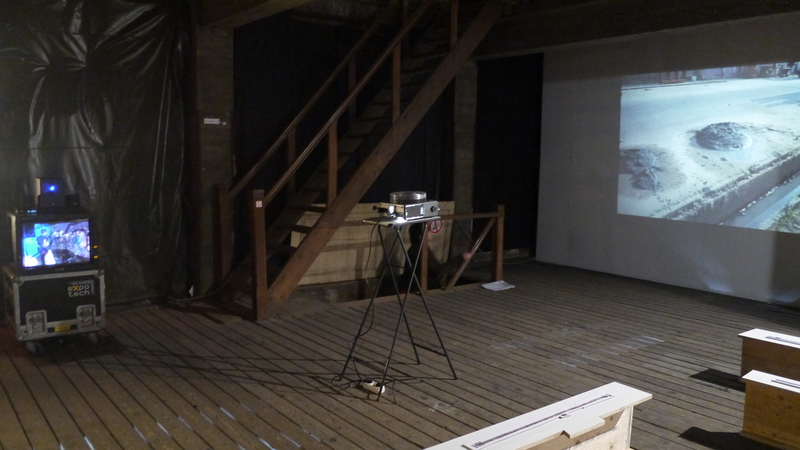 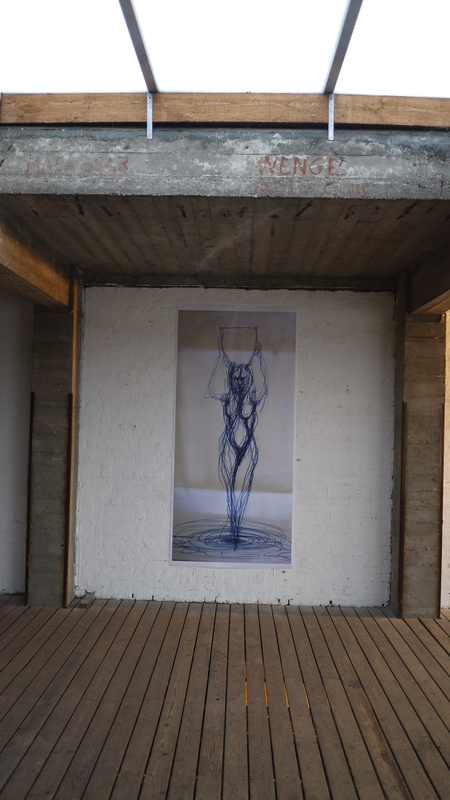 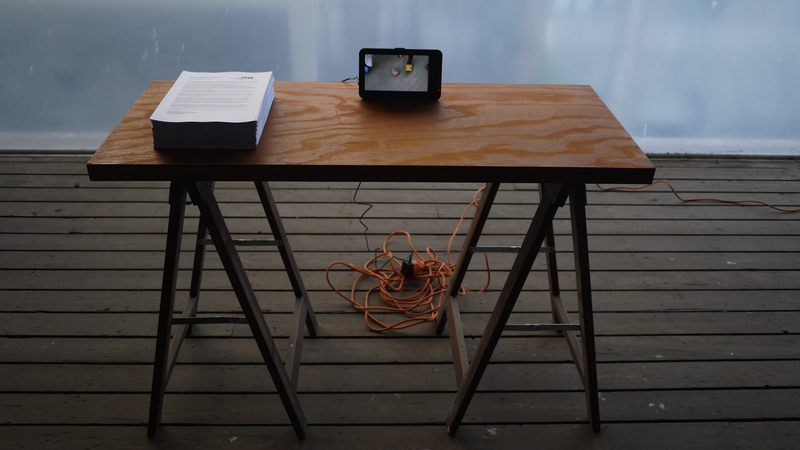 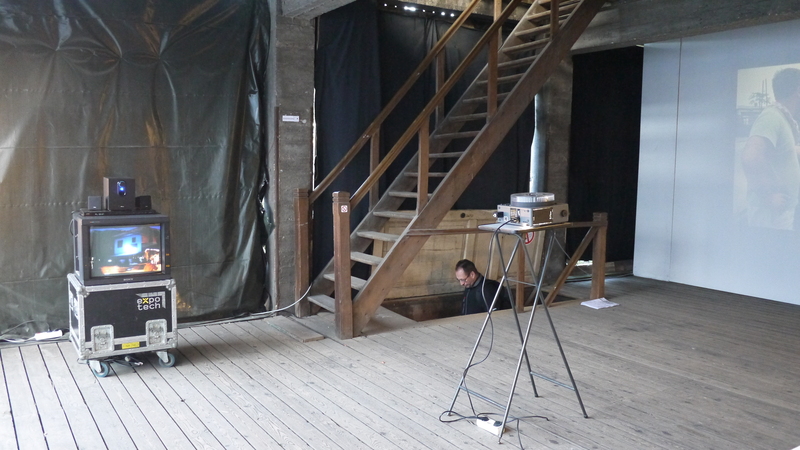 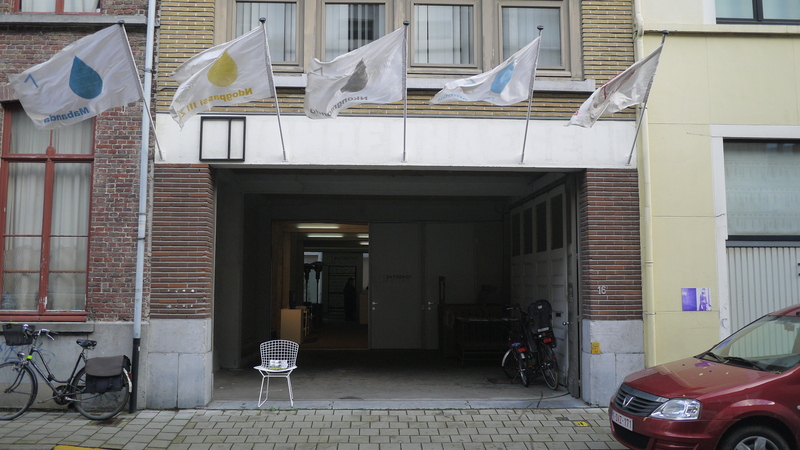 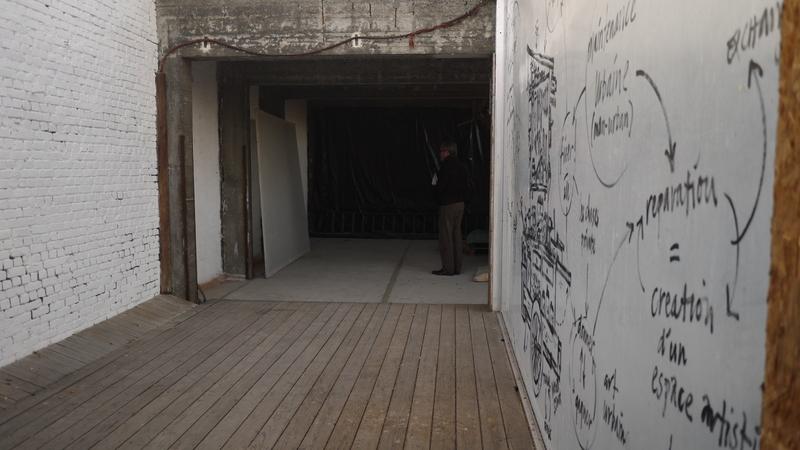 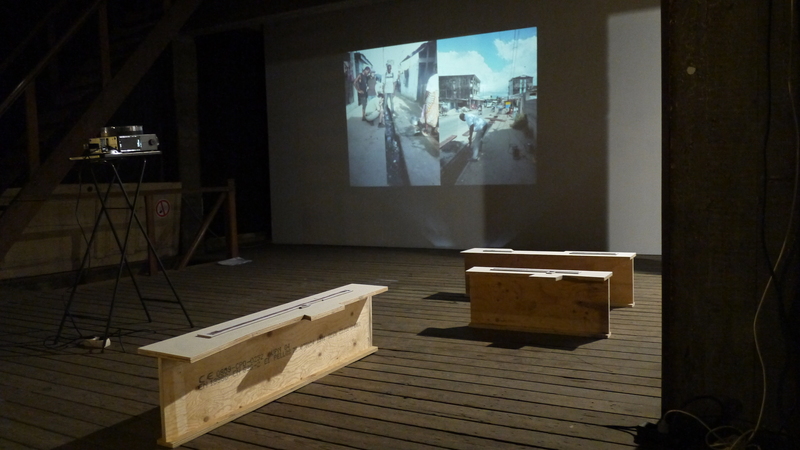 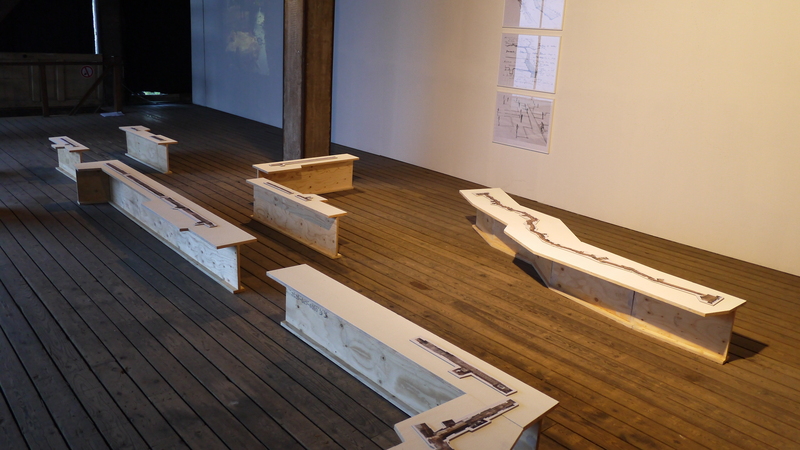 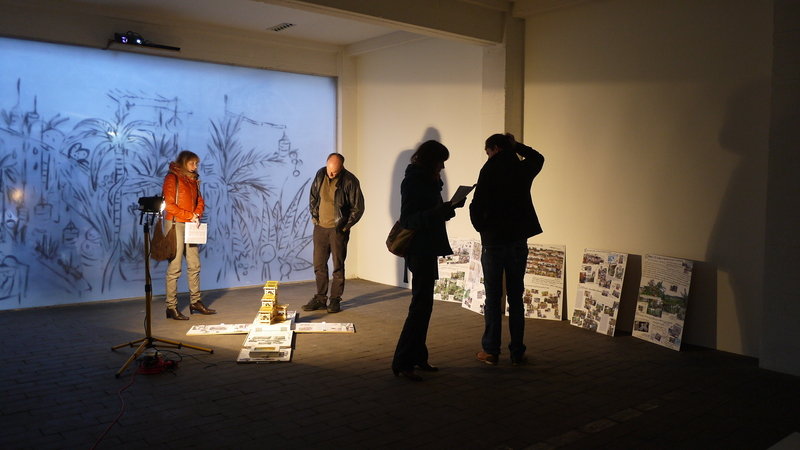 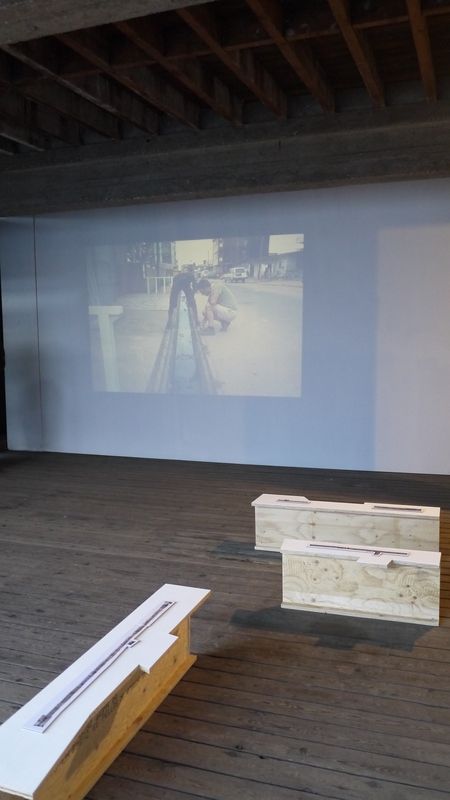 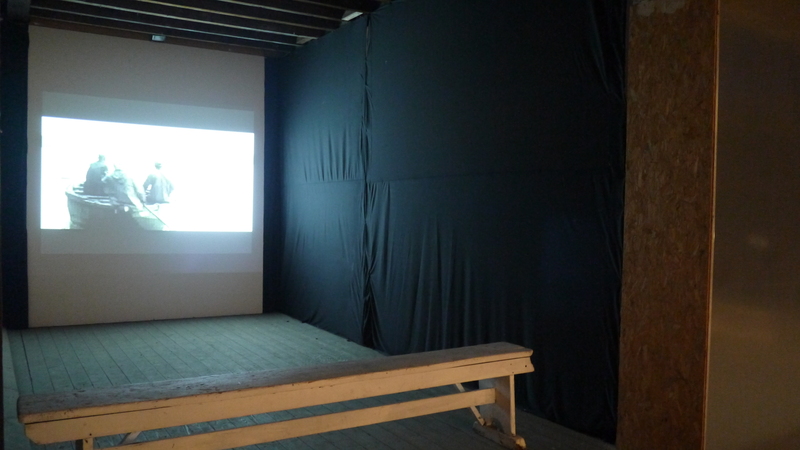 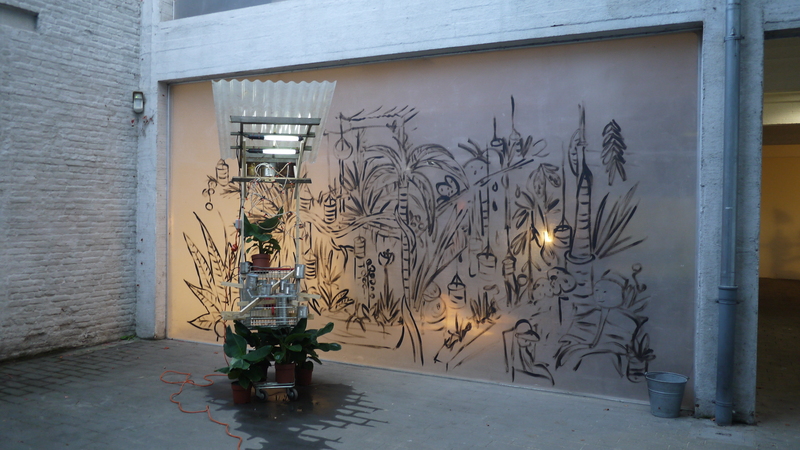 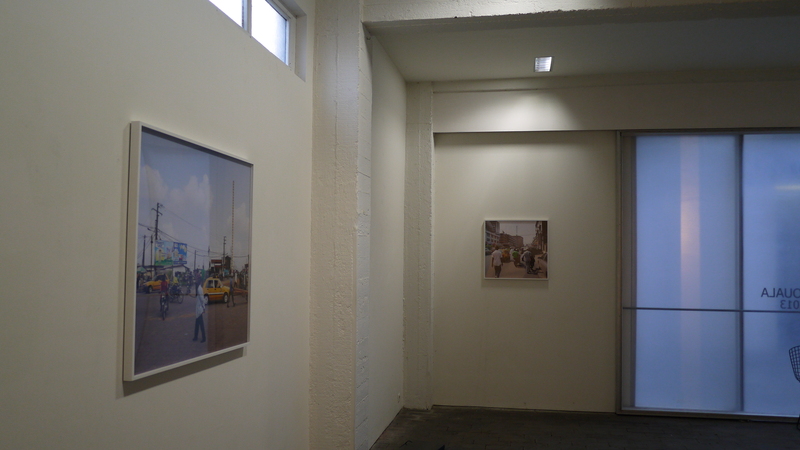 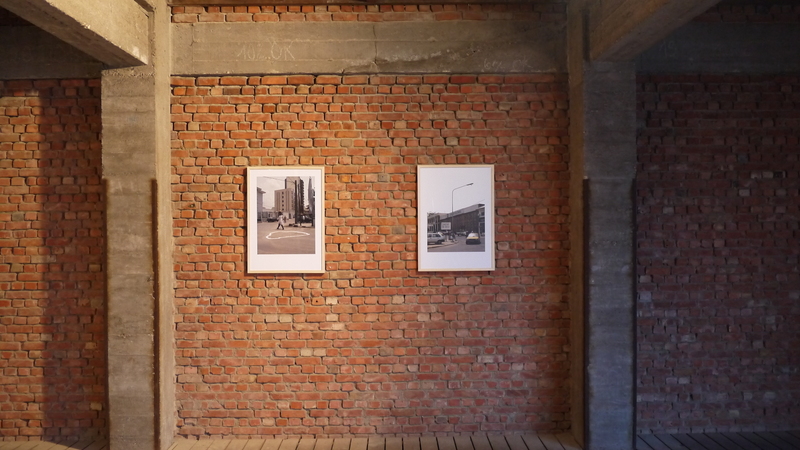 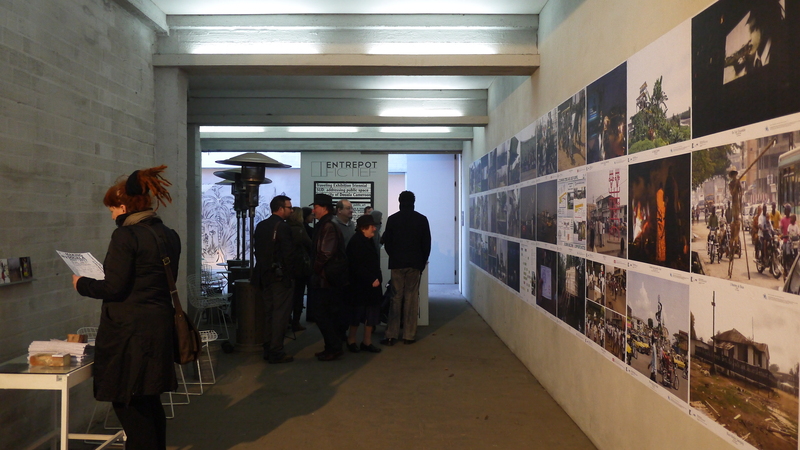 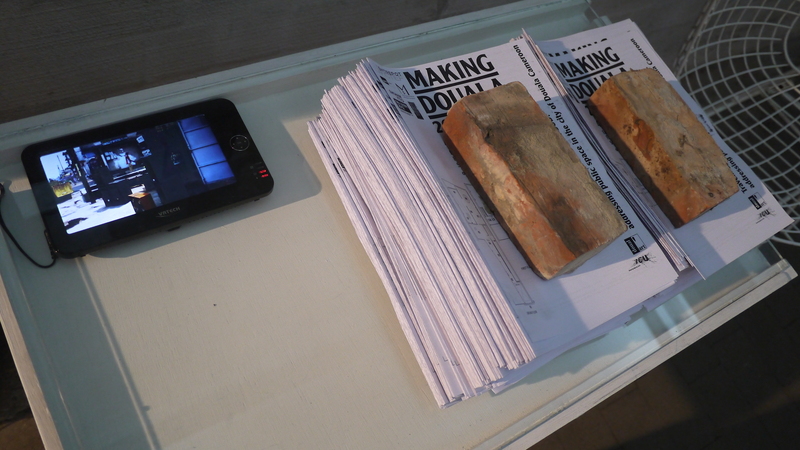 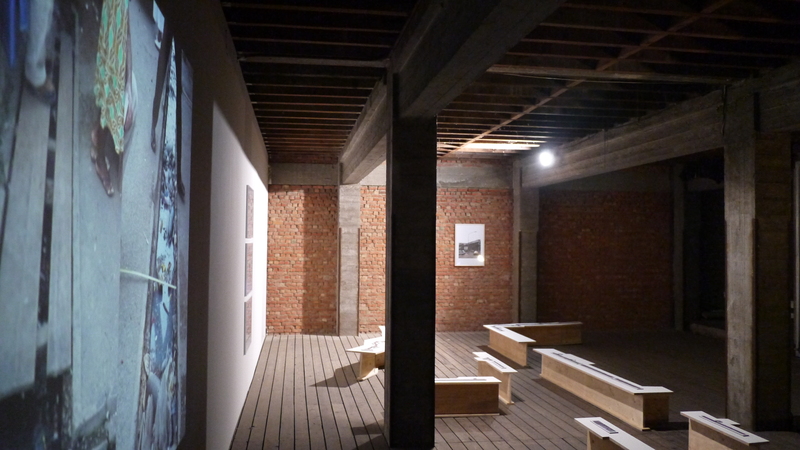 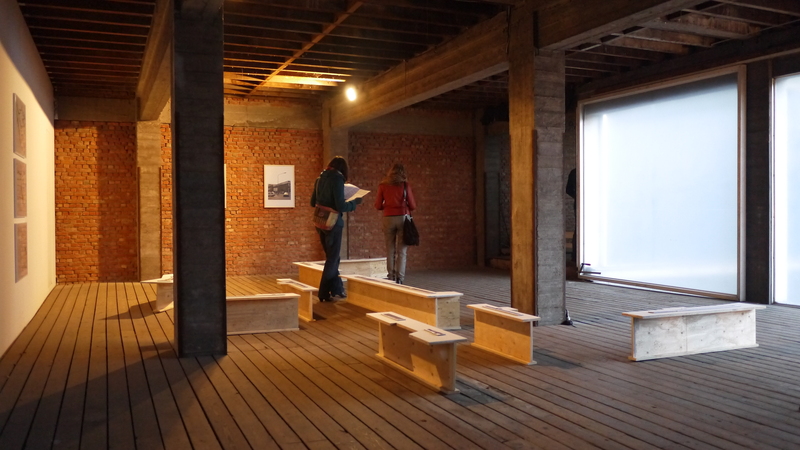 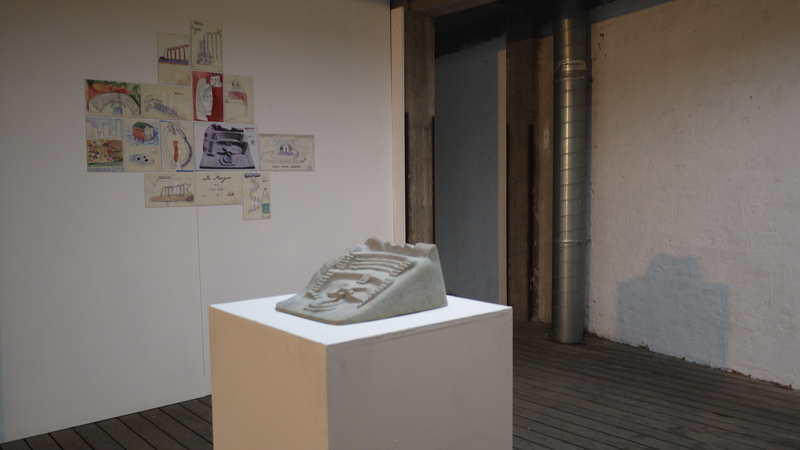 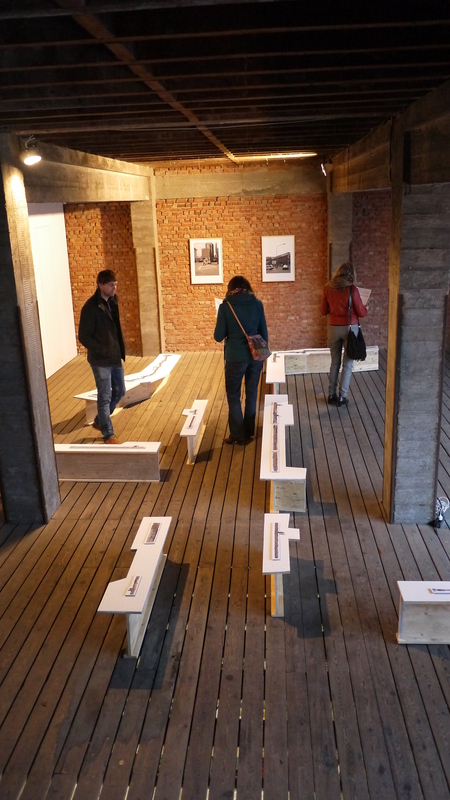 On Sunday afternoon, 4 November, we had a lovely opening of Making Douala in Entrepot Fictief in Ghent, Belgium. 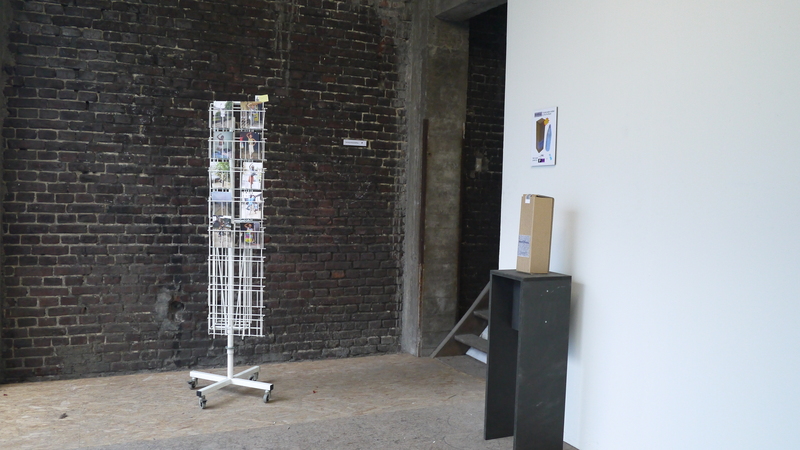 Thanks to our wonderful hosts Jan and Barbra, we put together a great exhibition, in the beautiful and spacious Entrepot Fictief. 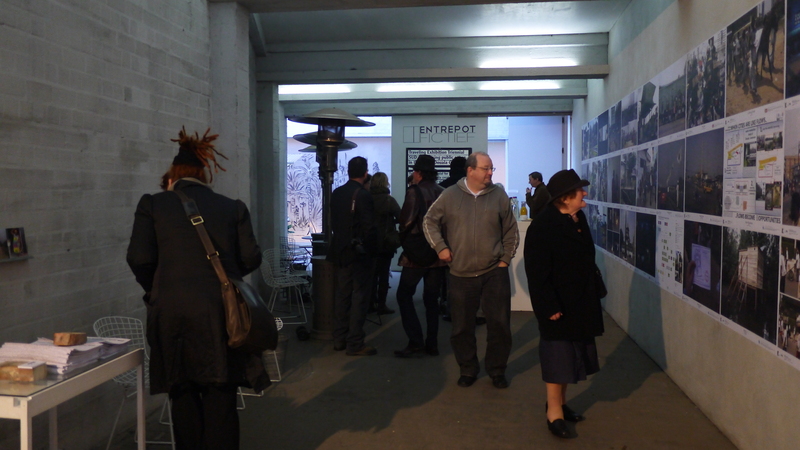 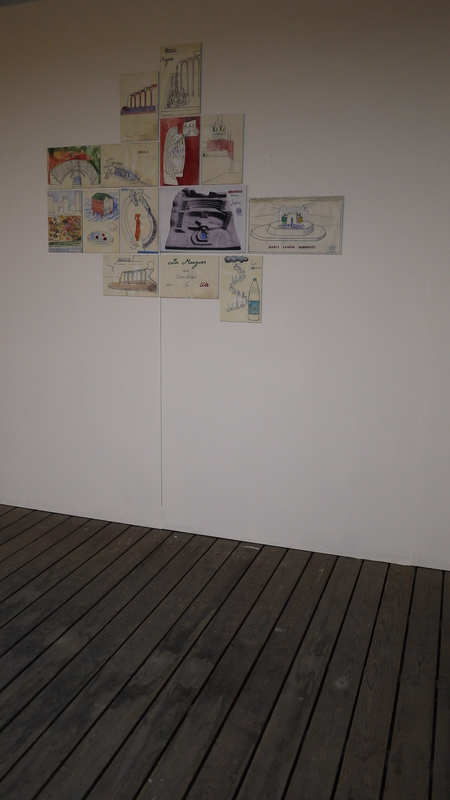 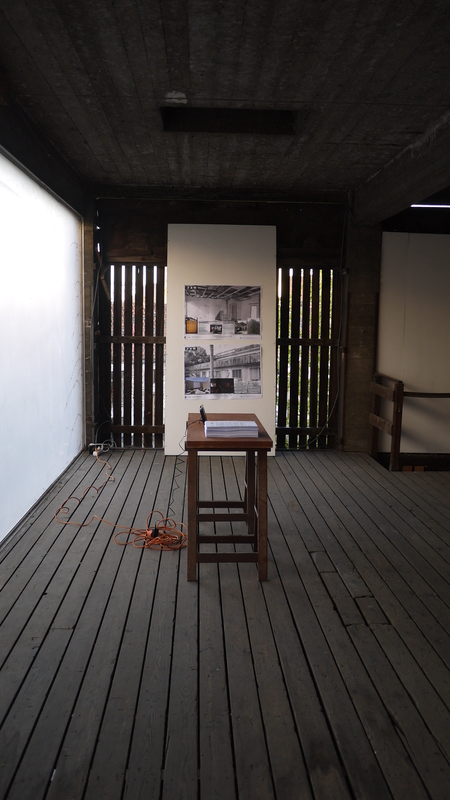 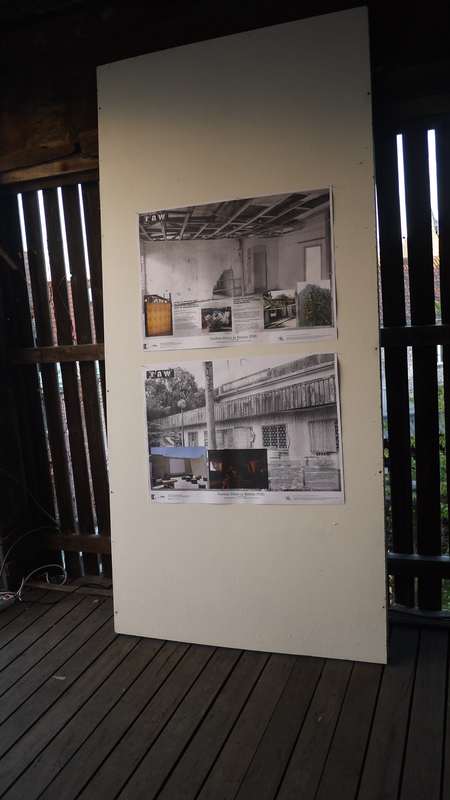 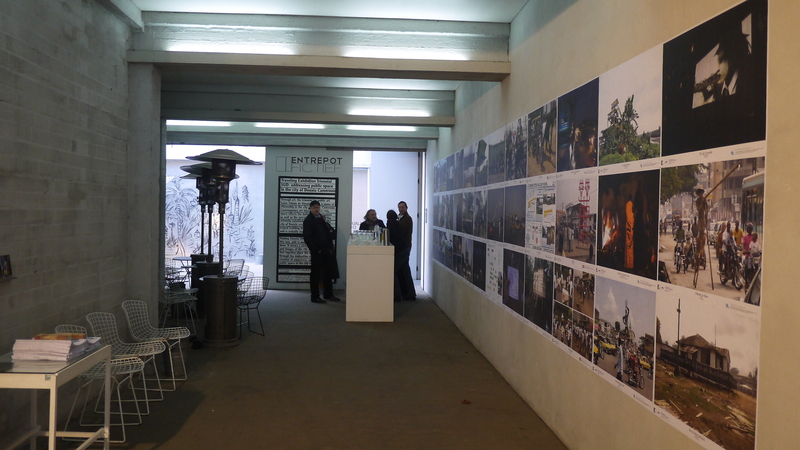 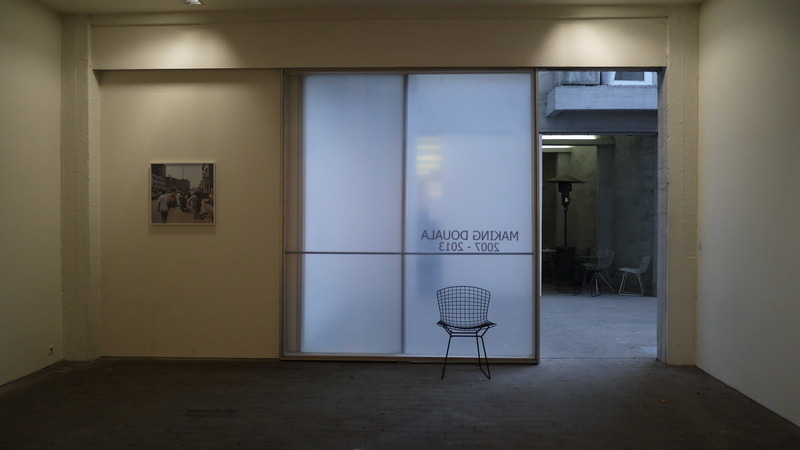 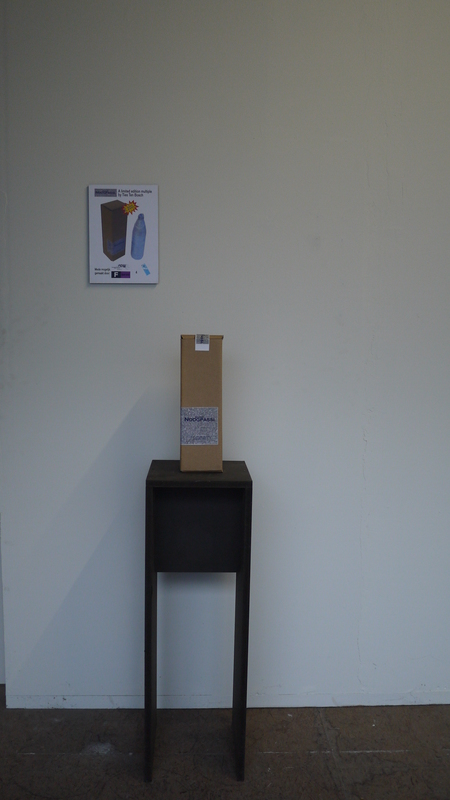 The exhibition will be there until 10 december.